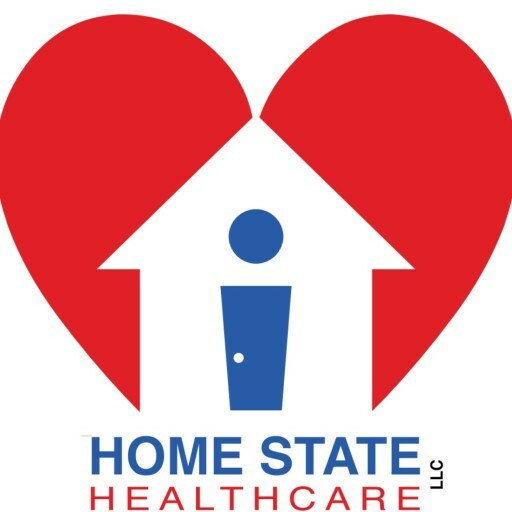 Home State Healthcare is passionate about the needs of clients and caregivers. We hold ourselves to the highest standards for all services we provide. We work with clients and caregivers to draft plans to meet client needs. As in-home healthcare is a significant adjustment for clients and caregivers, we guide clients and caregivers through each step, answering questions and addressing concerns—open, honest, and thorough communication being key to a comfortable transition. Our employees are qualified caregivers. In addition to ongoing professional development, we train our caregivers to ensure compassionate and optimal care. Home State Healthcare caregivers are screened, bonded, and insured. For our clients’ convenience, we make it easy to invest in your loved ones’ care and comfort. We accept cash, check, all major credit cards, most private long-term care insurance, and Aid & Attendance (Veterans’ Care). Like to schedule an assessment, or just have questions about our services, or company?